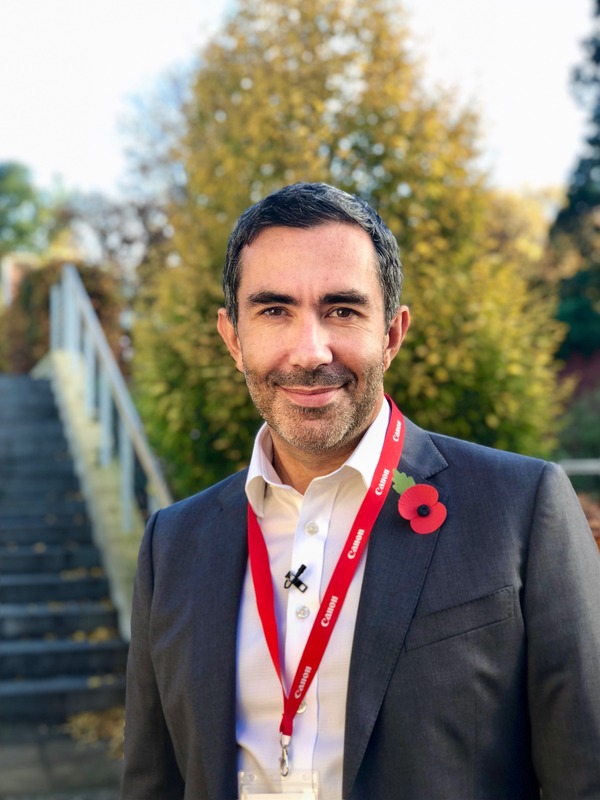 The move will see DMC Canotec handle sales of office solutions to commercial customers across the South West from its offices in Bristol. 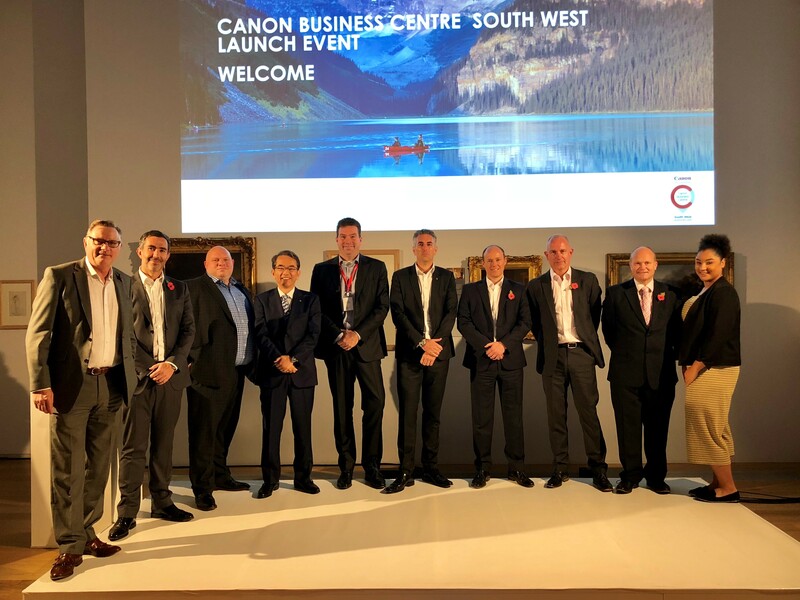 Canon has partnered with DMC Canotec to launch its first Canon Business Centre (CBC) in the UK, focused on the South West region of England. 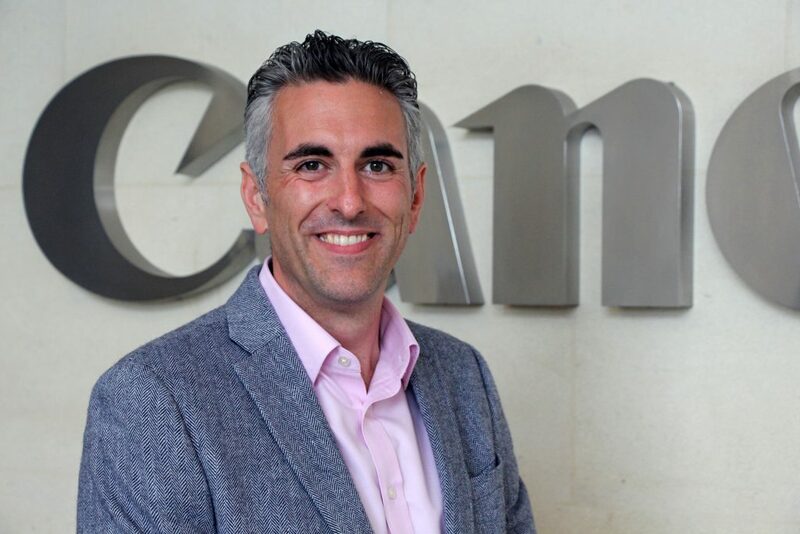 The move takes Canon’s long-standing relationship with DMC Canotec to the next level and brings strengthened print and document management services to businesses across the South West.